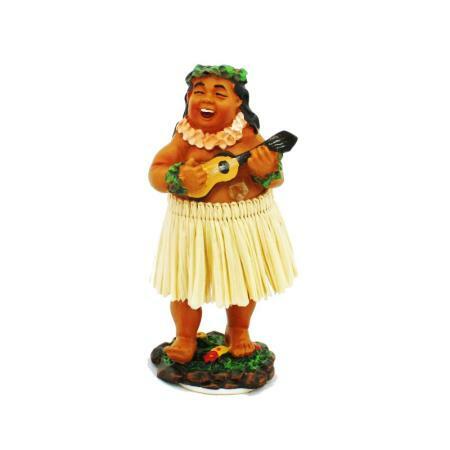 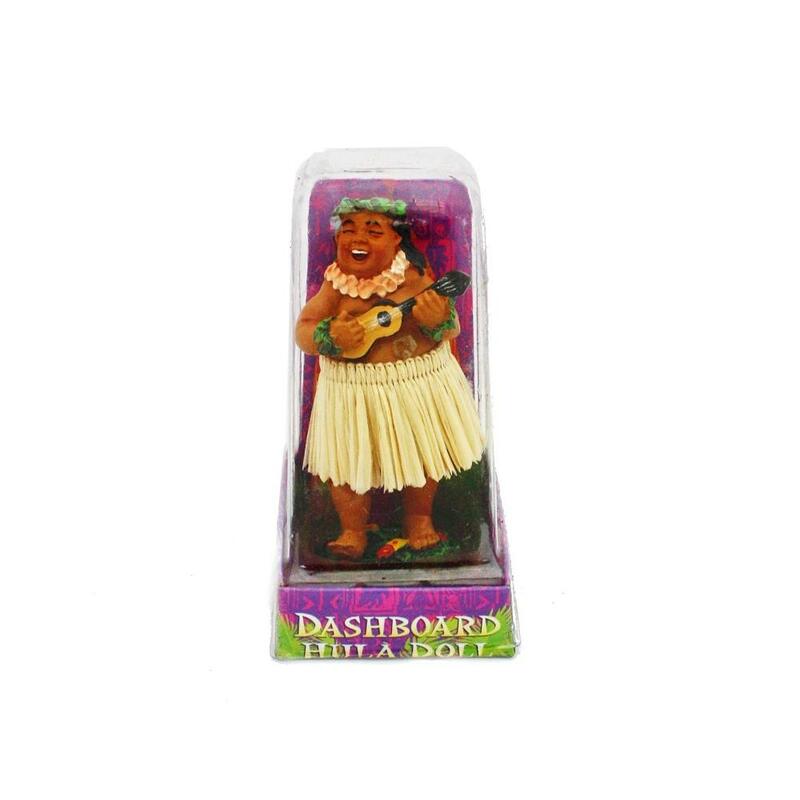 Beautiful Hawaii miniature dashboard figure, hand painted and modeled in detail . 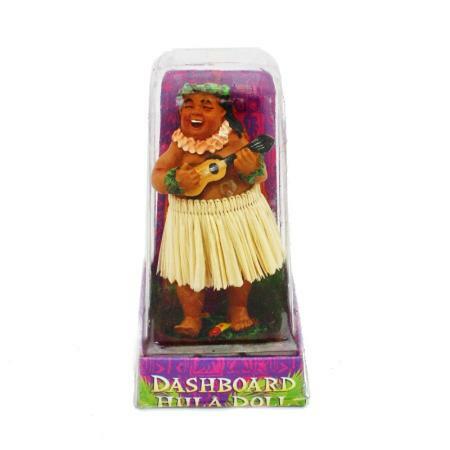 The Hula Doll has a sticker with the character, you can simply attach the figure on your dashboard at the bottom. 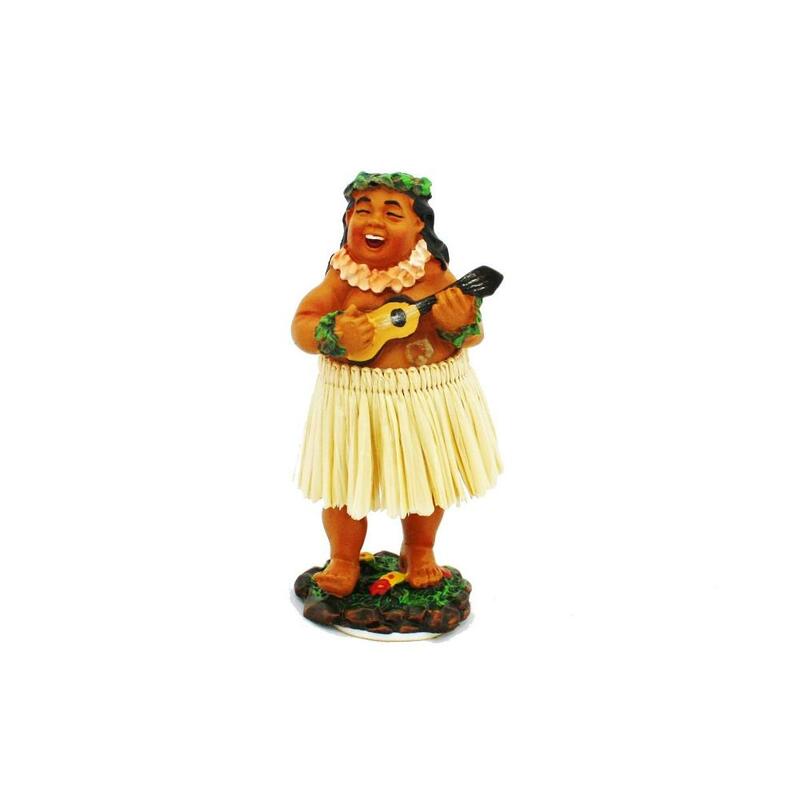 Once attached there, the figure moves your upper body over a spring under the skirt.